We’re faced with tough odds right now. 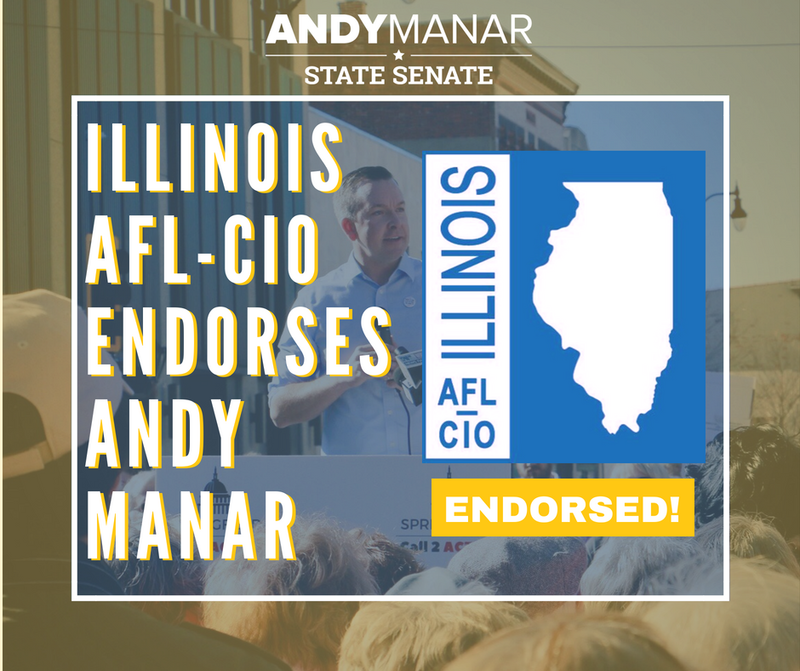 Bruce Rauner’s mismanagement in Springfield has left us with budget uncertainty, public officials we don’t trust and too many communities left behind. 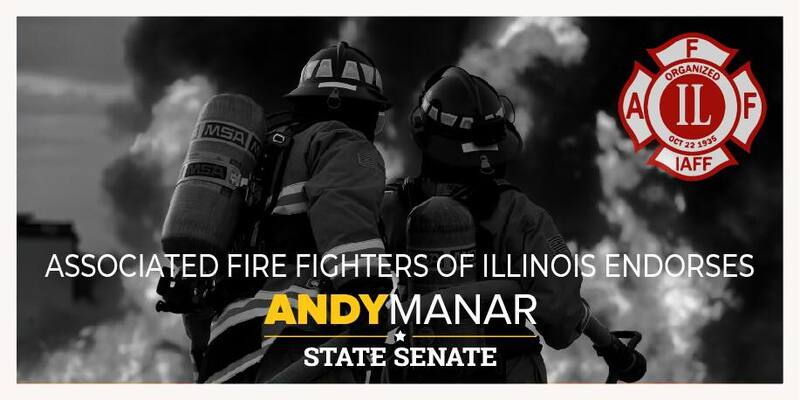 Moving forward won’t be easy, but I’m asking for the chance to fight for you again in the State Senate because I know what it’s like to make tough choices on behalf of downstate families. 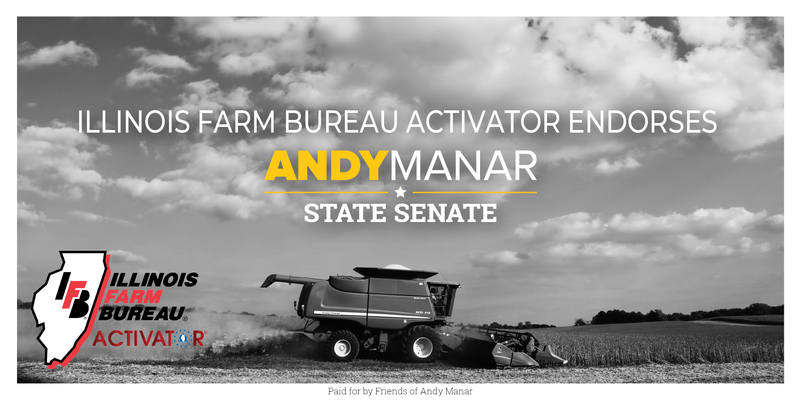 When I was Chair of the Macoupin County Board, we lost two of our coal mines in the space of a few months, costing us hundreds of jobs and a large portion of our revenue. Instead of raising taxes while families were struggling, we reduced property taxes and balanced the budget by voting to cut the number of politicians on our board and slash our own pay. 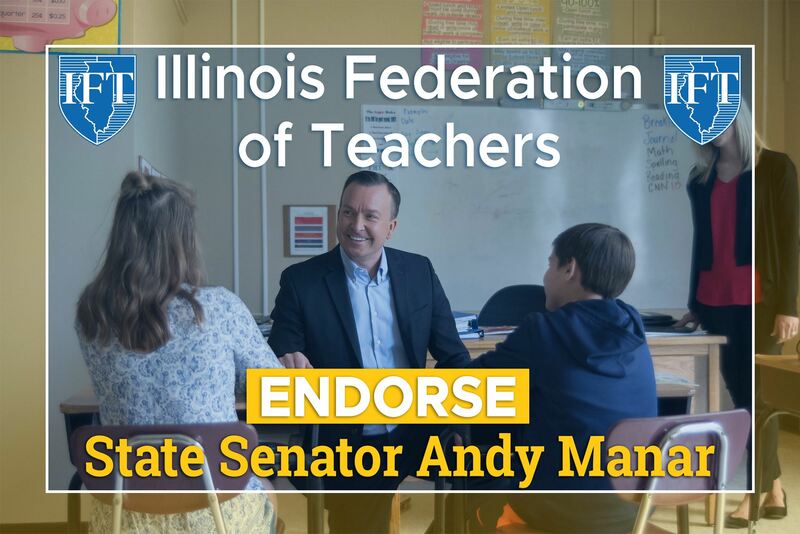 In the Senate, I sponsored a bill to make sure my colleagues and I wouldn’t get a paycheck until we passed a budget, and I waged a five-year fight against the Springfield establishment to pass historic, bipartisan education funding reform so that downstate schools can provide the same opportunities for our kids as wealthy schools in the Chicago suburbs. We need an honest approach to budgeting to save more money where we can, keep our promises, and invest in our economic future. We’ll need to sacrifice and make difficult choices like we always have, but we must do so in a way that’s smart, forward-thinking and protects our most vulnerable populations. We need a fairer, more transparent economic approach in Springfield – one that prioritizes fiscal discipline and the needs of working people over perks for politicians and tax loopholes that only benefit the wealthiest among us. 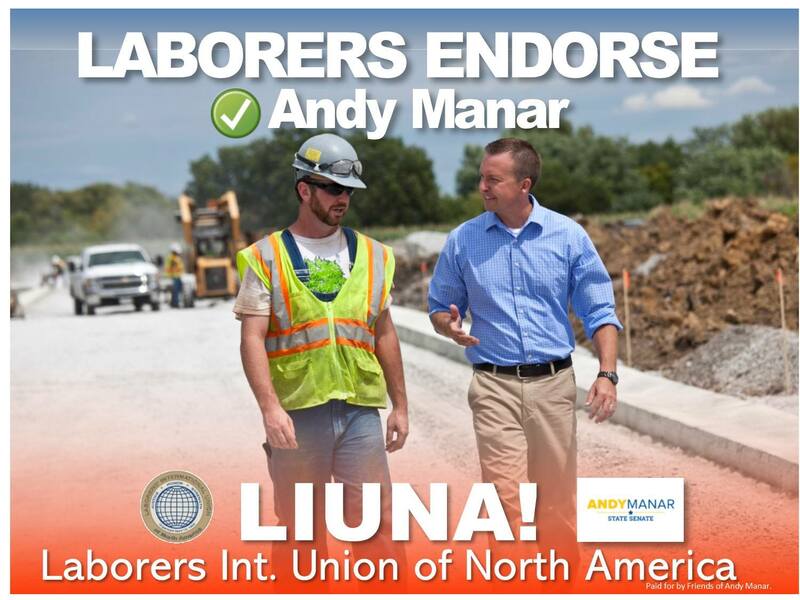 We need to protect collective bargaining rights for teachers, first responders, construction workers and nurses, and we need to fully embrace an economic agenda that includes child care for working parents, vocational training to build the middle class, and a wage system that matches an honest day’s labor with the dignity of being able to provide for your family. 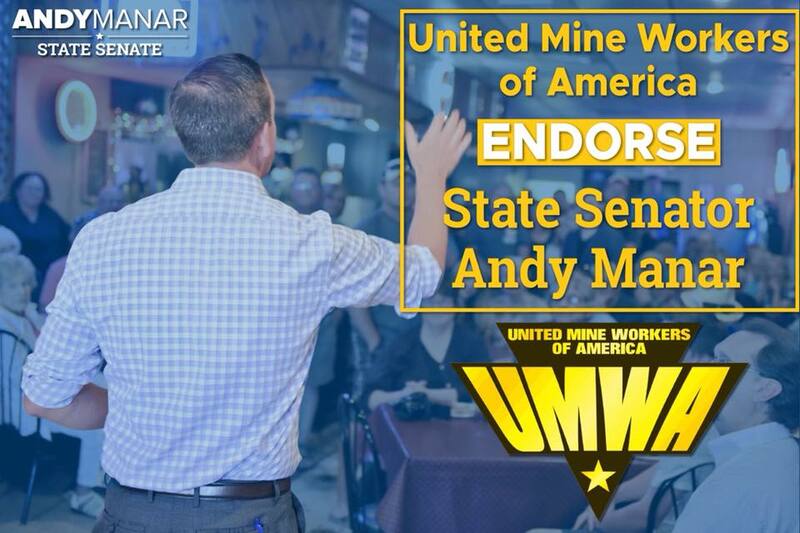 Above all, we need state leaders who get out of bed every day fired up to go to work for working people. I’ve faced down long odds before. So long as there’s more work to do, I’ll keep going to work with a chip on my shoulder to make sure downstate families in small towns and urban neighborhoods have every opportunity to succeed. 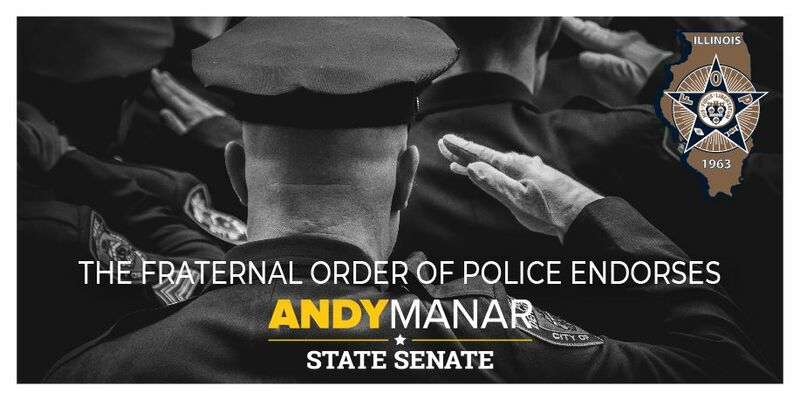 That’s why I’m running for State Senate, and I hope I can count on your support.